Solutions for ocean pollution and ocean health can be challenging to implement if there is little public engagement on the issues. The best results come from those who passionately work to protect what they love, and often have had first-hand experiences. Through a unique platform combining adventure and science, eXXpedition is creating a network of inspired leaders to engage their communities in cultivating solutions and taking action that results in less pollution in our ocean. eXXpedition runs sailing voyages all over the globe that allows women to have a first-hand experience seeing pollution in our oceans. The eXXpedition crew also participate in scientific research, solutions workshops and sharing their experiences with worldwide media. After each trip, the crew leaves the vessel charged, transformed and ready to create change. 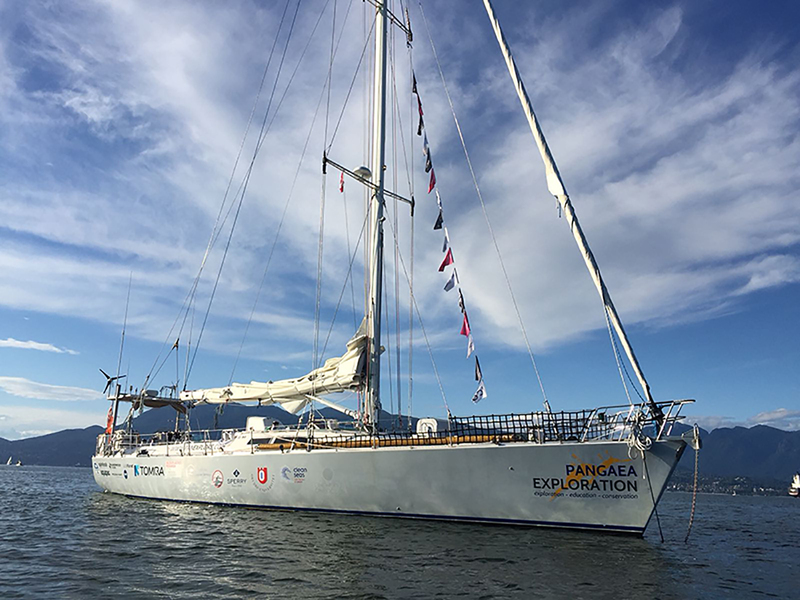 Develop and launch eXXpedition Round-The-World 2019-2021, which will host over 300 women that have diverse backgrounds on sailing research trips, visiting four of the five ocean gyres. Each participant of this campaign will actively engage in collecting new scientific data while on board, conduct local outreach and media events at each stop, and be trained to run workshops within their networks to raise awareness and combat plastic pollution. Partner with leading research institutions to gather data on the role of plastic in transporting other pollutants into the food chain, the distribution of airborne plastic particles, and analysis on how to design the most effective community action plan based on cultural values. 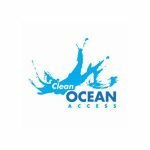 Deliver five workshops per year to sailing and coastal communities on tackling ocean pollution within their network, teams, and communities. 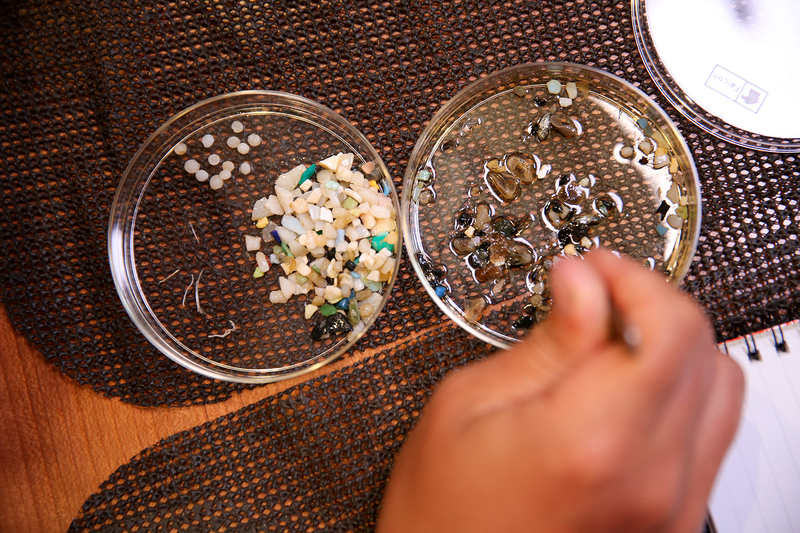 Develop an online toolkit and platform for the public to engage their personal networks on the issue of marine debris. 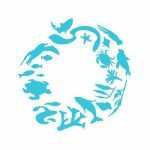 The toolkit will include content, presentation slides, fact sheets, videos, and resources to help raise awareness on the subject, and tools to help identify how we can all become ‘change makers’ and reduce plastic pollution. These resources can be found at OceanChangemakers.com. 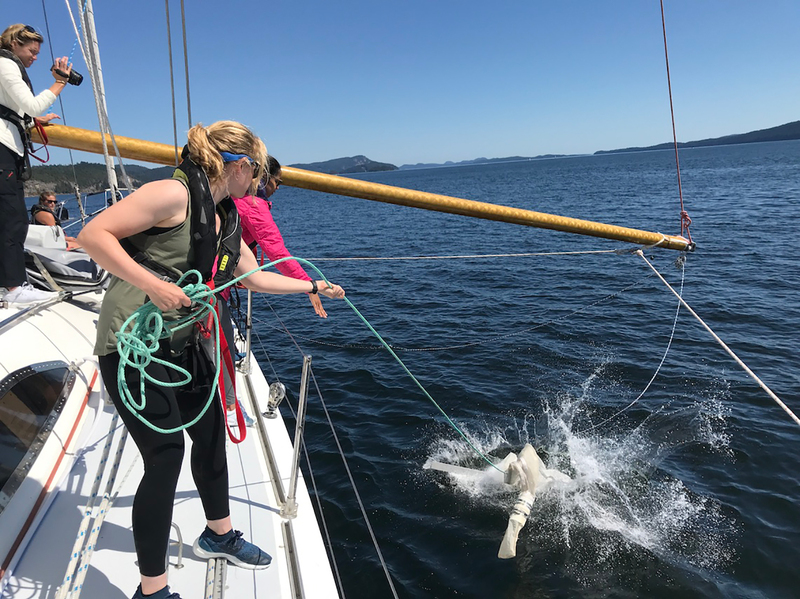 Conduct in-person training at sailing events, races, and other forums and multiple online webinars on marine debris and sharing the toolkit of resources and solutions. Conduct social media campaigns to promote toolkit and raise awareness to the issue of marine debris throughout the world, including focus areas for 2017 expeditions: Caribbean; Bermuda; U.S. Great Lakes, the EU; and the UK. 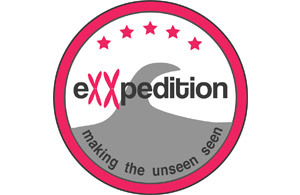 eXXpedition is a series of all women sailing voyages working to make the unseen seen, from the toxins in our bodies to the plastics in our seas. The organization’s mission is to explore the issue of plastics, chemicals, endocrine disruptors and carcinogens in our personal and global environment that can cause disease. 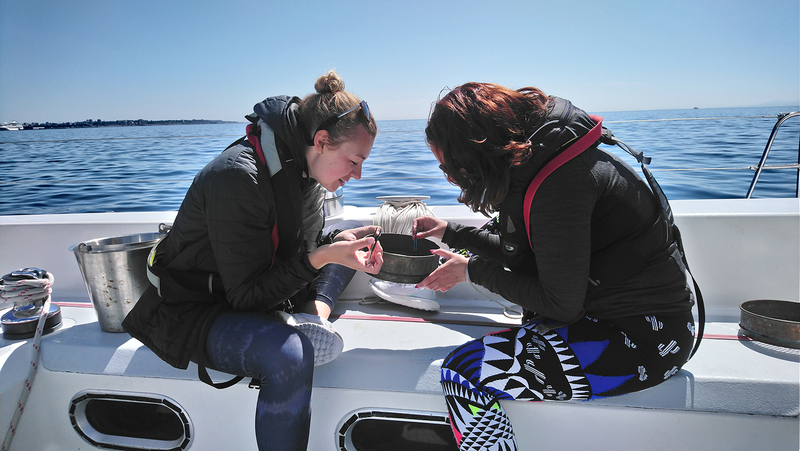 eXXpedition aims to engage women in scientific narratives relating to the consumer choices they make, and the long-term health impacts on individuals and the environment. 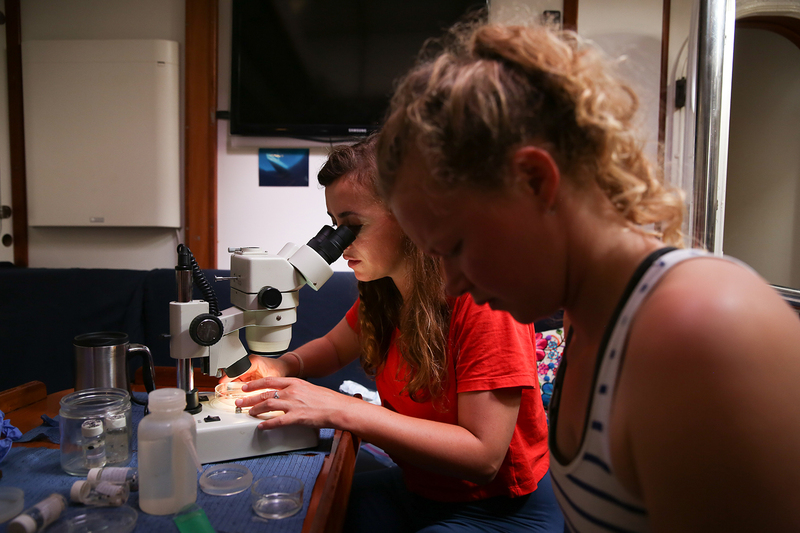 During an eXXpedition voyage the crew sample the ocean for plastics and pollutants, feeding these samples to wider studies investigating the impacts of toxins and plastic pollutants and linking this sampling to narratives of ecosystem health, personal health, and the products we consume.